Full Spectrum Features is accepting submissions for its 5th annual Chicagoland Shorts program until November 30 (regular deadline, October 31). Continuing the tradition set forth by the previous four events, the award-winning production company intends to make sure that the winners light up screens across the nation. 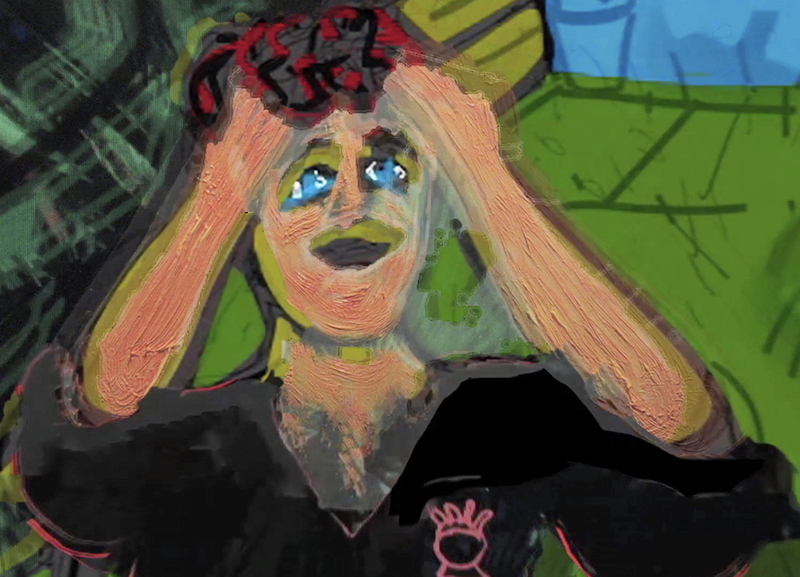 Chicagoland Shorts is more than just a short film festival — it’s a local celebration of Chicago’s new wave of independent cinema and a service that tours the work of underrepresented filmmakers across the country. The competition brings together the best of the so-called niche cinemas – experimental and off-beat narrative work by people of color, women, and LGBTQ+ filmmakers. Winners will be notified on January 31 and honored during a May 15 event. Vol. 5 will feature 8-12 short films, and will screen at venues across the country from April 2019 — early 2020. Besides getting mad screenings by an organization dedicated to “women, LGBTQ, and minority filmmakers,” the program will also be distributed through DVD, Blu-ray, VOD, independent video stores, and libraries (including CPL). To be considered, films must be directed by individuals residing in Greater Chicago (including immediate suburbs and ex-burbs within a reasonable distance) or have some other strong connection to Chicago. All genres are accepted. This year alone, a pair of web series co-produced by Full Spectrum — the T and Brujos — were nominated for “Best Indie Series” by YouTube’s Streamy Awards. the T claimed the prize. 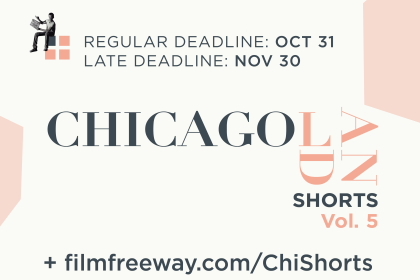 For more information about Chicagoland Shorts Vol. 5, click here. For Full Spectrum Features, here. Send your film news to Reel Chicago Editor Dan Patton, dan@reelchicago.com.